Hi! I am Captain Lisa of SailTime San Francisco Bay. Sailing has been my passion ever since I can remember back to when I was 7 years old on a Sunfish with my father and the family dog! 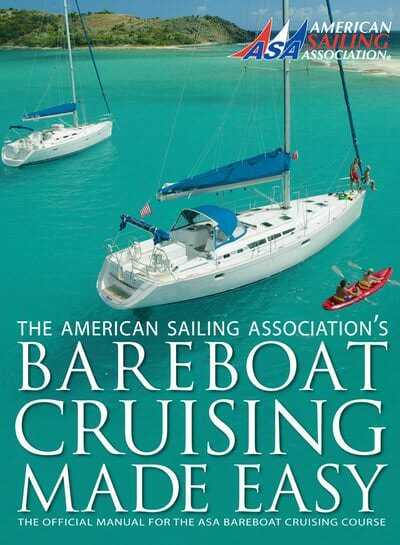 I spent many years sailing catamarans before I got serious and started sailing bigger boats. 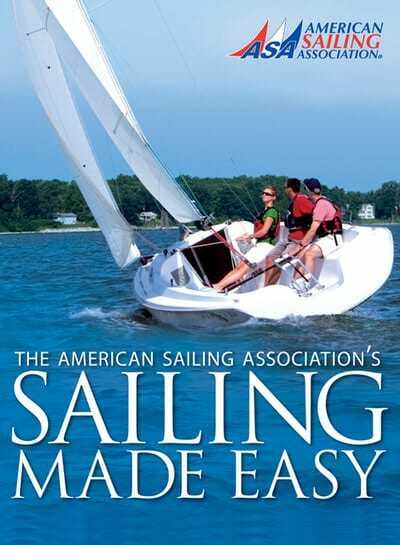 Along the way I took classes, read, studied and did a lot of sailing. The excellent training I have received both with an instructor and with on water experience has made me the confident sailor that I am today. Never stop learning or sailing! I was a SailTime member for three years before I set off for my 2 year sabbatical sailing 1/2 way around the world. SailTime allowed me to gain the confidence I needed to graduate from a day sailor to a weekend sailor to a world cruiser. 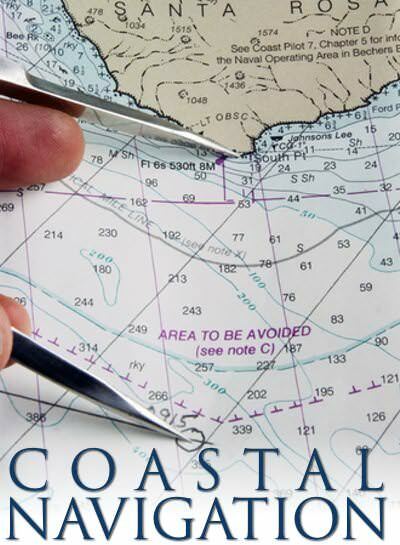 We are located in two wonderful marinas in San Francisco Bay. Emery Cove Yacht Harbor is located on Powell Street in Emeryville, just north of the bay bridge. 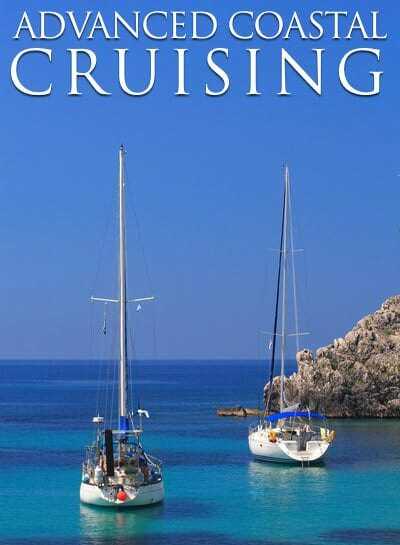 It provides quick access to great sailing areas like The Slot, Olympic Circle, and the central bay. 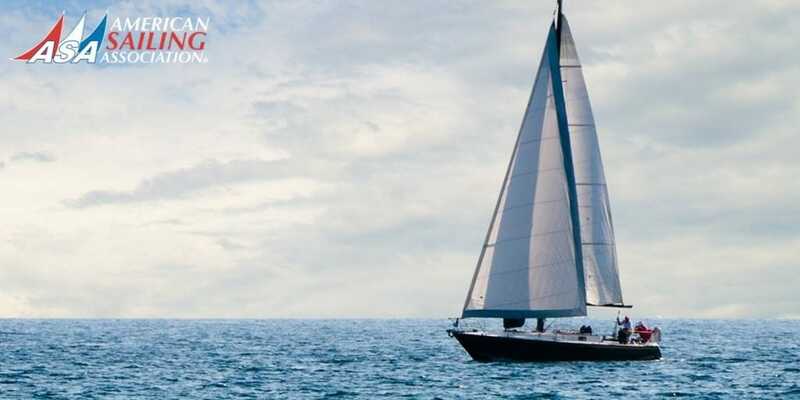 Facilities include double fingered upwind slips, security gates, wifi, ample parking, well-maintained restrooms with showers and laundry facilities, and great views of the bay. Within walking distance, there are three great restaurants (Trader Vic’s, East Ocean Hong Kong, and Chevy’s) and a grocery store. Pier 39 in San Francisco is a world-class destination and the Pier 39 marina is centrally located to provide access to great central bay sailing destinations like Alcatraz, Angel Island, the Golden Gate Bridge and the San Francisco waterfront. Facilities here include double fingered slips, security gates, and first-class restroom and shower facilities. Within walking distance are several great restaurants (Bubba Gump, Hard Rock Cafe and the Crab House) and attractions. 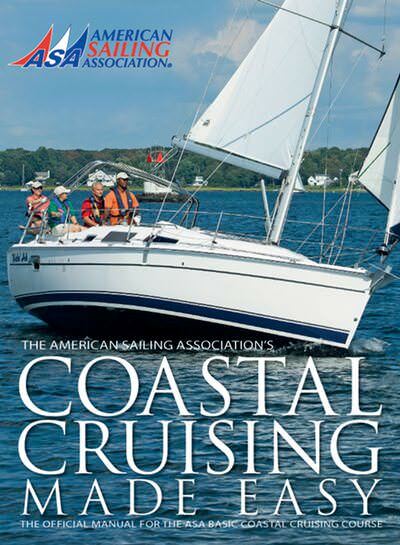 SailTime – San Francisco is offering a minimum of $50.00 or 10% off their ASA 101 Basic Keelboat Sailing course.